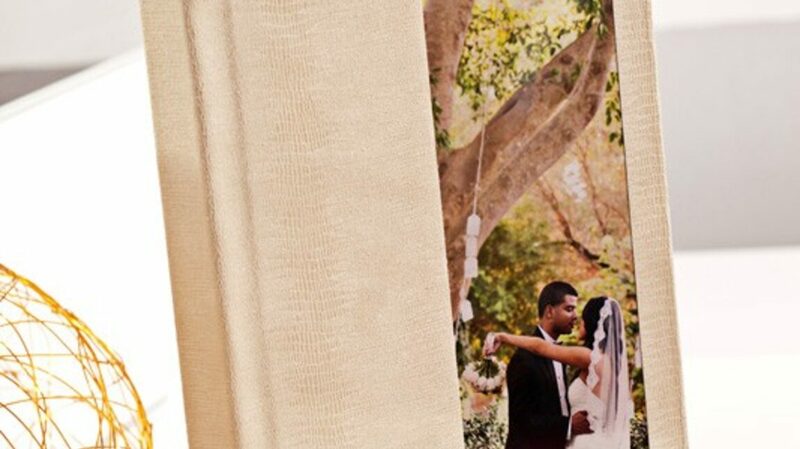 Coffee Table Wedding Albums are our Premier Quality Photo Album. 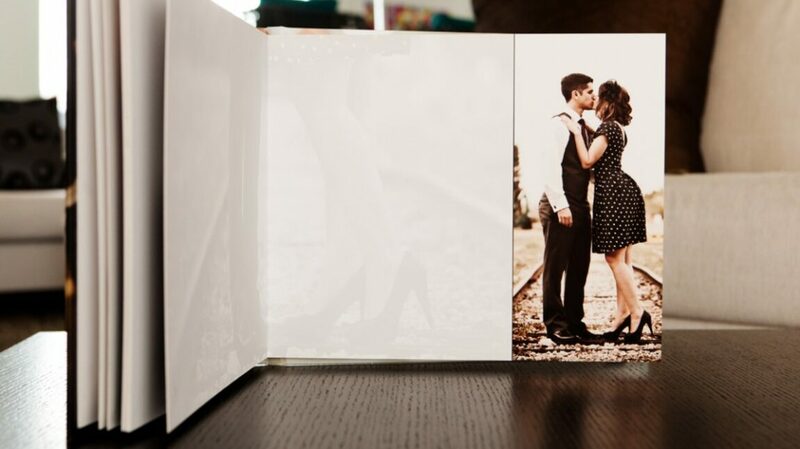 Your Wedding Album will be custom designed by a professional wedding album designer. 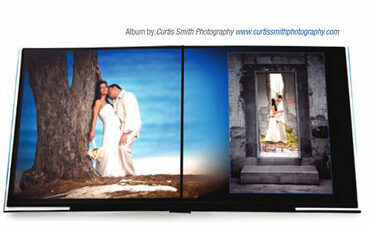 They are the finest wedding albums in the industry. 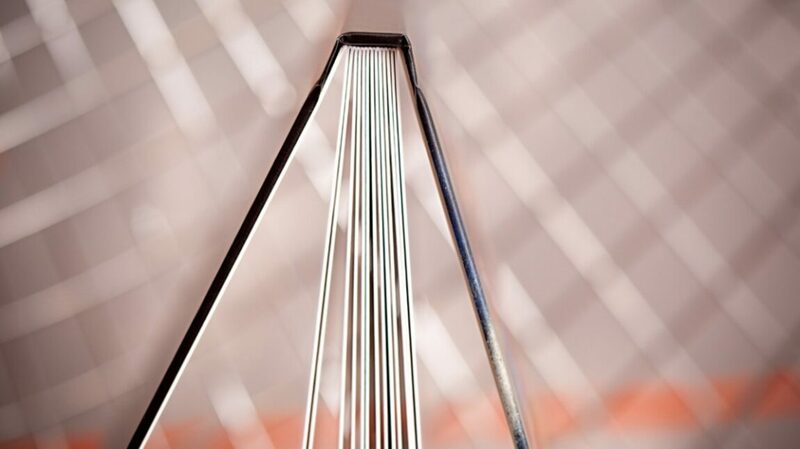 They are made in the USA by the finest album craftsmen. 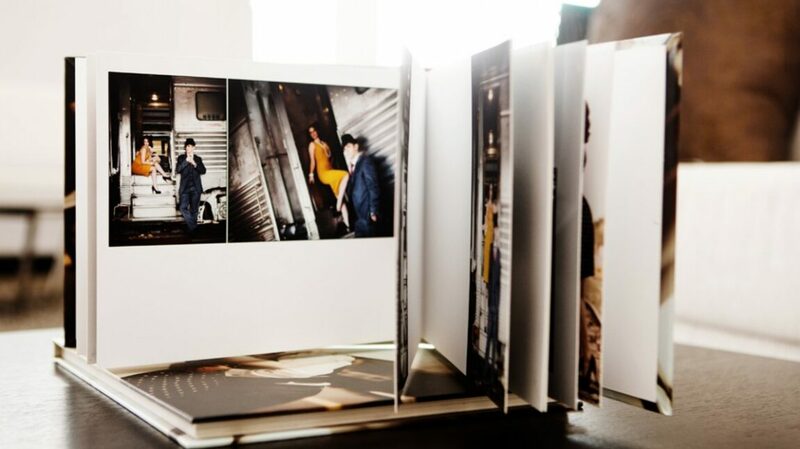 The Coffee Table Book is a high-end wedding album. 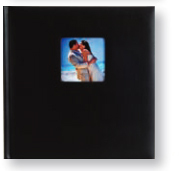 This is bound hard cover book with photographs custom mounted to invisibly hinged pages for strength, durability and years of viewing pleasure. 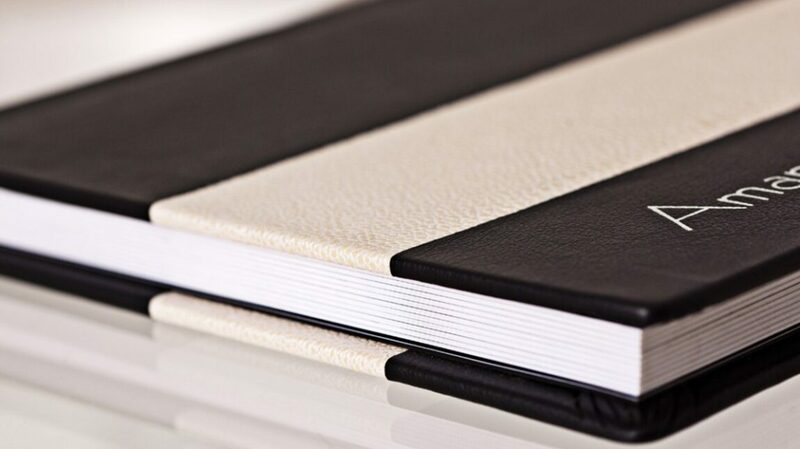 Available standard covers include suedes, glove leathers, textured leathers, pastel leathers, distressed leathers and Japanese shantung silks. In addition we have a full line of exotic imported Italian leathers. Also available are a Full Wrap Hard PhotoCover, Acrylic PhotoCover and Aluminum PhotoCover. These optional specialty covers may be accented with most of the standard leathers & suede’s and most exotic leathers. 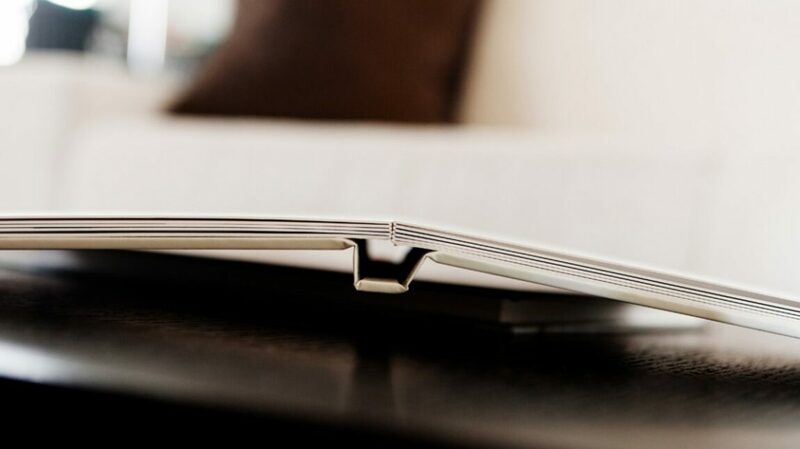 Beautiful square hand pleated corners and stunning natural cut edges distinguish these handsome modern book. 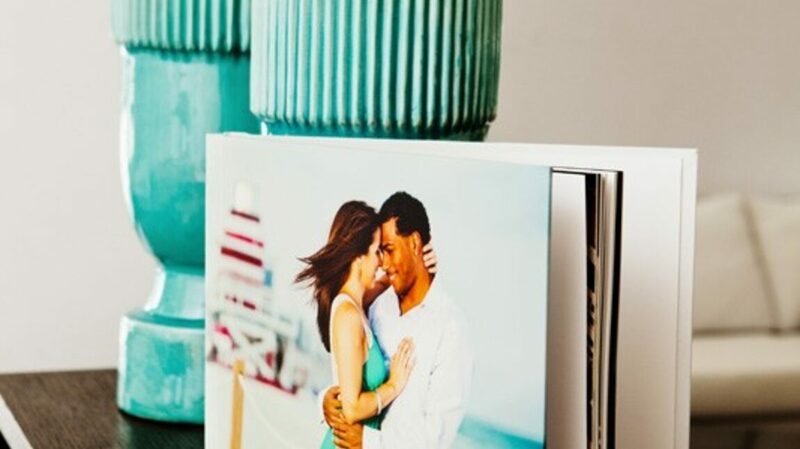 The Giclée Signature Guest Book is a specialized version of our popular Giclée Fine Art Book. 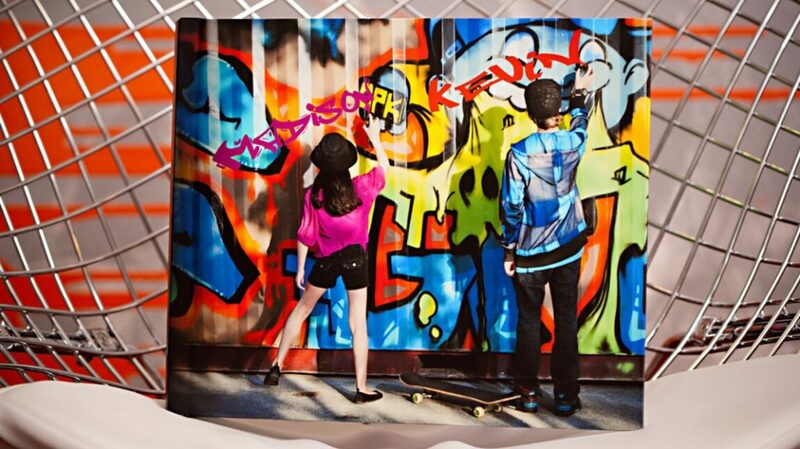 It is the perfect personalized sign in book for any occasion. 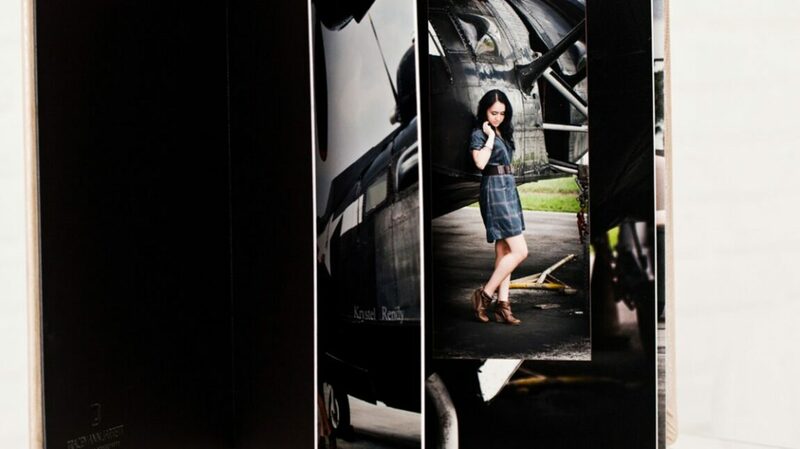 Printed and Bound from your images or engagement session, it includes a flush wrapped Hard PhotoCover. Printed on archival matte fine art paper The Giclée Signature Book can be signed with any writing instrument without the risk of smearing. 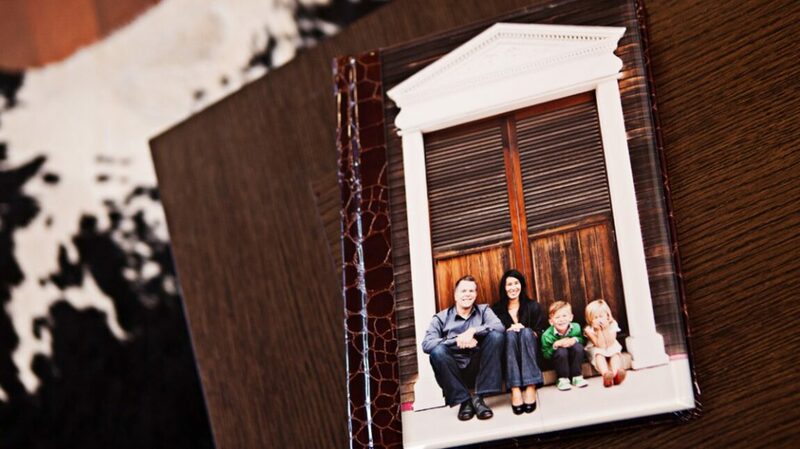 This stunning book will be treasured by you and your family for a lifetime alongside your wedding album. They are made in the USA by the finest album craftsmen. No design service is available on this product. Attractively priced albums for a Bride on a budget. 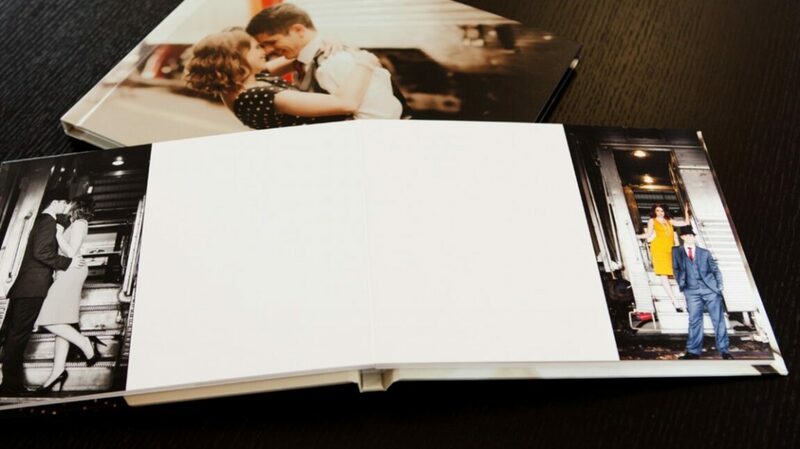 Our photo albums offer a combination of quality and low price. These albums look high-end but cost very little. No album design service is available on this product.